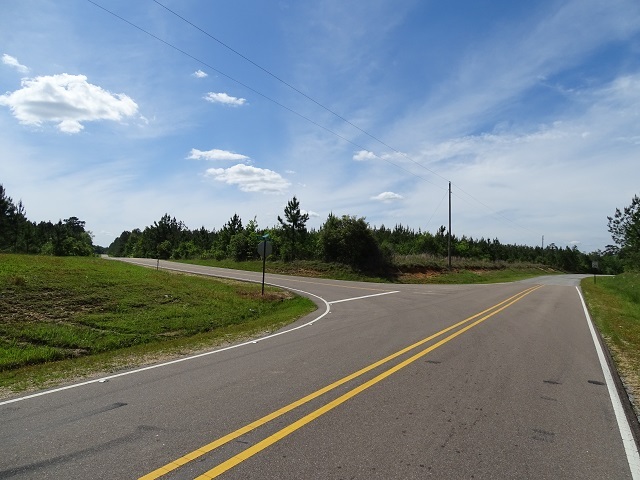 Home > Properties > Available > Lamar County - Yawn School Road - PRICE REDUCED! 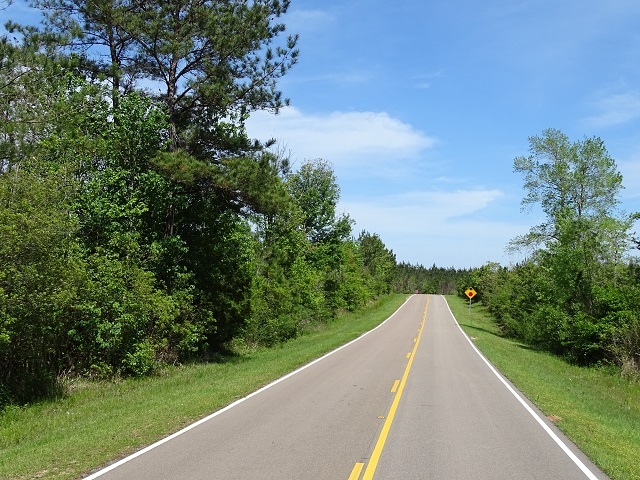 Lamar County - Yawn School Road - PRICE REDUCED! 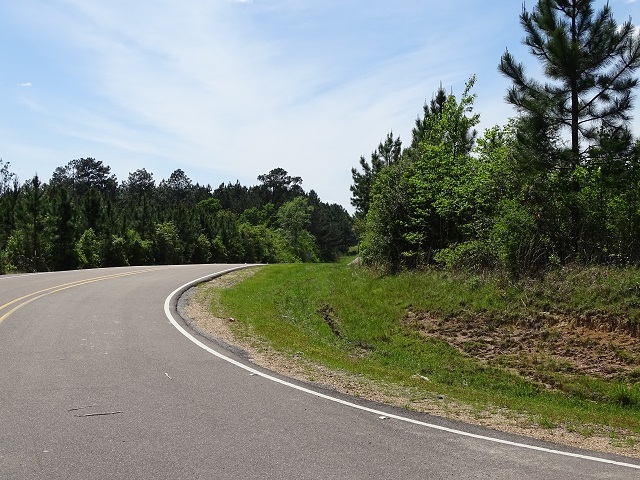 This 13.17 acres is located 8 miles NE of Lumberton and 12 miles SE of Purvis at the intersection of Pistol Ridge Road and Yawn School Road. 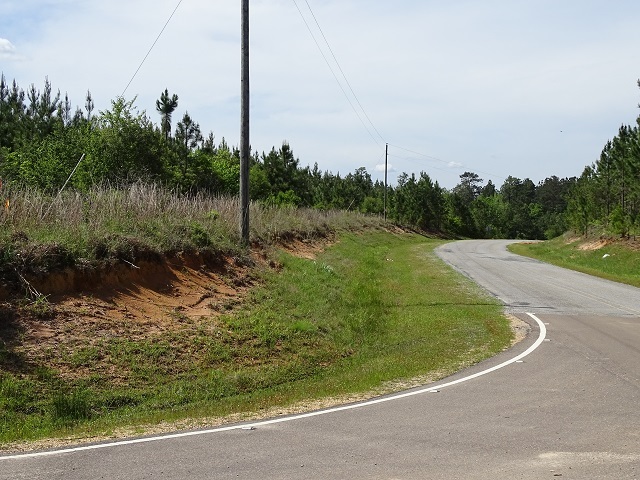 There is approximately 1/4 mile frontage on Pistol Ridge Road and about 700 feet frontage on Yawn School Road. This property has 4-5 year old planted pines. 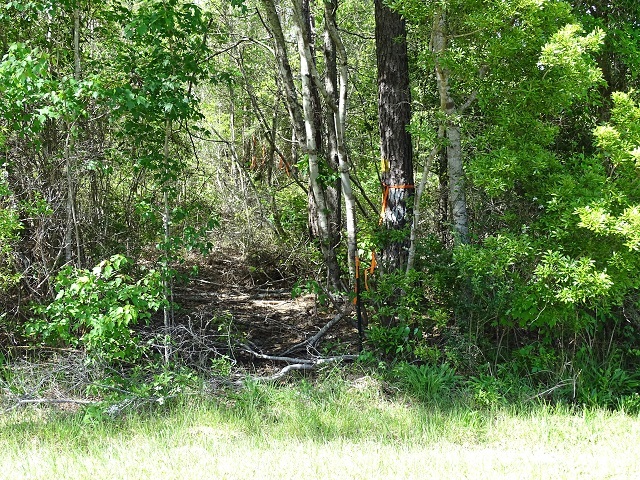 The tract has potential for good home sites with access to utilities.